As more homebuyers decide to make the transition from renting to homeownership, it's becoming clear that much of the real estate market is uncharted territory for them. The home buying process goes beyond just searching for your dream home— it involves a saving for a down payment, getting pre-approved and it's also important you are prepared to file a mortgage application. A fixed-rate mortgage, just as the name suggests, has the same interest rate throughout the life of the loan. This type of mortgage is great if interest rates begin to climb, however, if they fall, you will be stuck with the same payment. Think of this as the opposite— the mortgage with a rate that changes throughout the life of the loan. An adjustable-rate mortgage usually begins with a low, short-term interest rate (which will stay low if rates follow suit) and yet if rates rise, your payment could do the same. As a homebuyer in the Wilmington and Newark area, you have likely heard about 30-year mortgages. This is a common route, but you also have the option of taking on a shorter term mortgage; for instance, a 10, 15 or 20 year loan. The loans with the shorter payback period will allow you to pay less interest, but the payments will be higher than the standard 30-year mortgage. Now, Wilmington homebuyers, it's also important you shop around for a lender. Don't be too quick to settle on the first company to offer you a mortgage. Interest rates and terms can vary widely among lenders and you will need to compare these to find the best deal. 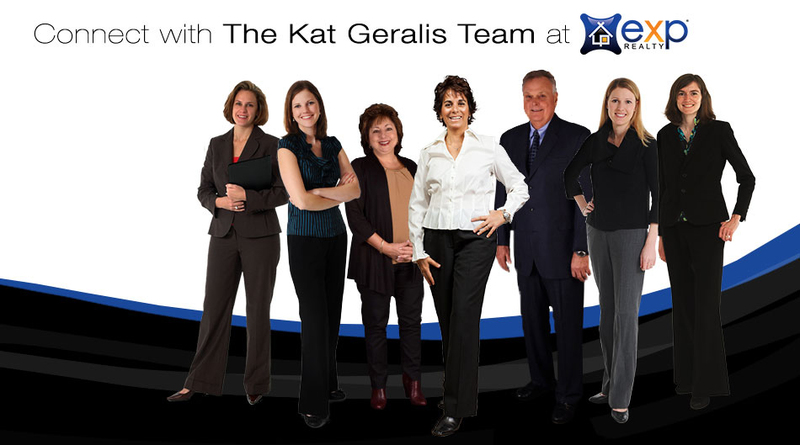 If you don't know where to begin shopping, the Kat Geralis Home Team would be glad to provide recommendations! The spring real estate market is heating up and will only continue to do so as we progress into April. You will be competing with numerous other motivated buyers this season, so do not wait to get a jump on the mortgage process. The earlier you start, the earlier you can settle into the home of your dreams in Greater Wilmington! If buying a home is on your mind this spring, you are already on the right track toward building long-term wealth! Today, financing costs are generally low and with the rising cost of rent in Wilmington and Newark, real estate is the best possible investment you can make. Stop throwing your money away in the "renter's trap!" It's time you start building wealth the right way!